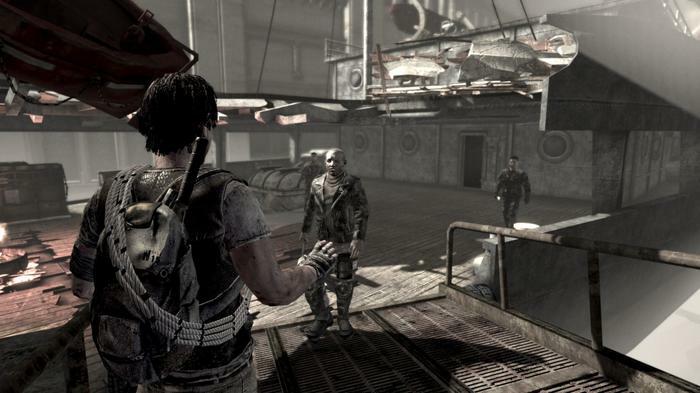 Here are our picks for the best post-apocalyptic games to play after you’re done with the Fallout games. 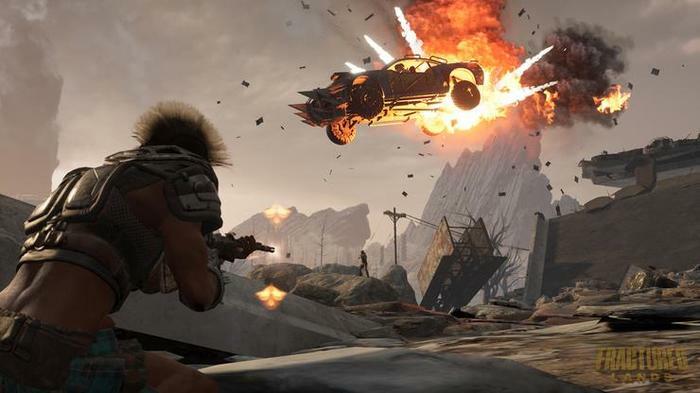 Loosely-based on the film franchise of the same name, Avalanche’s Mad Max is a gritty-open world game that sets Max loose in a vividly-realised version of the post-apocalyptic hellscape featured in films like Mad Max: Fury Road. If you can get past the decidedly-mediocre voice acting and forgettable main narrative, you’ll find a solid combination of post-apocalyptic playground and vicious vehicular combat here. 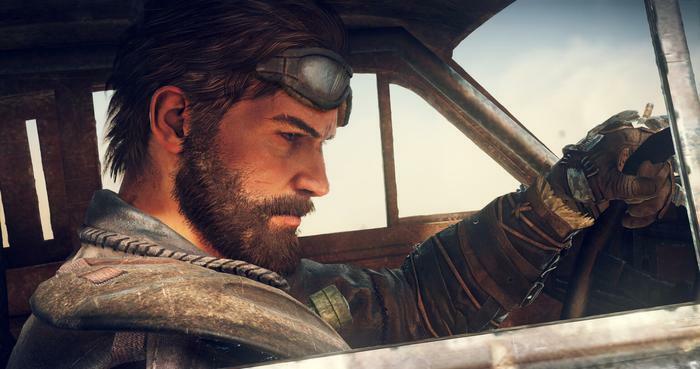 Mad Max is available on PC, Playstation 4 and Xbox One. At a glance, Fractured Lands looks like PUBG meets Mad Max: Fury Road. Like the former, it's a Battle Royale-inspired multiplayer first-person shooter where players fight to be the last-man standing. Like the latter, it's set in a dusty and rusty post-apocalyptic landscape where fierce vehicular combat is the order of the day. Fractured Lands is currently available on PC via Steam's Early Access programme. I Am Alive was an experimental survival action game developed and released by Ubisoft in 2012. Originally pitched as a full-sized AAA-release, the game ended up being down-scoped to a more intimate affair. Set in a post-apocalyptic world one year after following a massive disaster known simply as "The Event”, the game sees you take control of unnamed protagonist struggling to survive in a world where everyone is out for themselves, resources are limited and lives cheap. As opposed to something like Fallout, the way that I Am Alive handled violence tended to be less video-gamey and often more-punishing. The game actively encouraged smarter and more-stealth focused tactics like sneaking up on enemies or tricking unarmed enemies into surrendering with an empty gun over the usual run-and-gun approach. There’s no monsters or zombies or mutants here - just people looking out for their own. I Am Alive is available on PC, Xbox 360 and Playstation 3. Developed by ID Software, RAGE was a game that impressed critics on its technical merit but left many unsatisfied when it came to the actual game and story. A hybrid of Mad Max and Fallout, RAGE is set in a post-apocalyptic near future where an asteroid strike wiped out civilization as we know it. You take control of a soldier, placed into cryogenic hibernation to survive the catastrophe, who wakes up to find himself on the run from a group called The Authority. 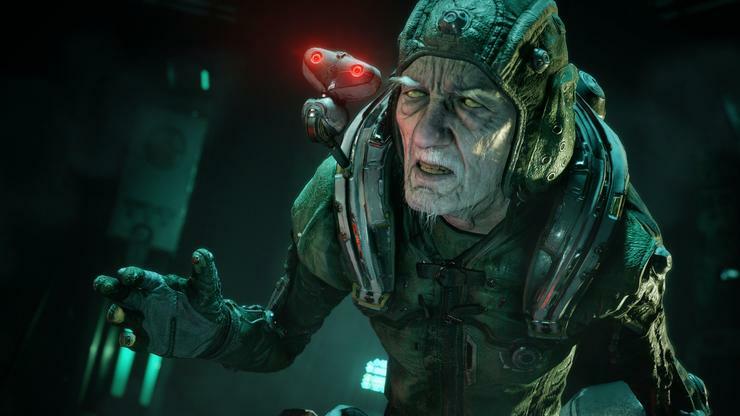 As a concept (and a showpiece for the Id Tech 5 engine), RAGE is compelling in a number of ways but unfortunately, as a game, it writes a lot of cheques is isn’t equipped to cash. Still, with RAGE 2 on the horizon, it’s definitely worth revisiting if you’re in the mood for more post-apocalyptic mayhem. 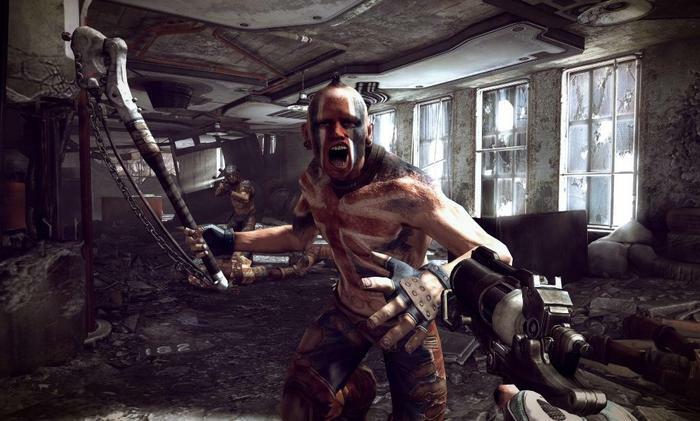 RAGE is available on PC, Mac, Xbox 360 and Playstation 3. 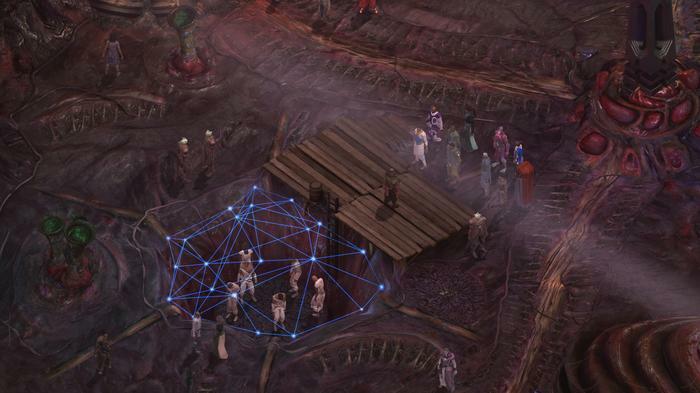 A spiritual sequel to Planescape: Torment, Torment: Tides of Numenera is a very different sort of post-apocalyptic adventure but definitely worth checking out if you’re a fan of the storytelling and quest design in the original Fallout games. Set in Monte Cook Games’ Numenera universe, you wake up falling from orbit into a place called The Ninth World. A mix of fantasy, science and post-apocalyptic fiction, Tides of Numenera tasks you with navigating you through a morally-challenging and rich-realised setting you’ve probably never even considered an option when it comes to these sorts of games. It’s much more of a classic isometric CRPG than a lot of the other games on this list. However, that being said, it’s also a particularly accessible one - not to mention one of the best in recent memory. Torment: Tides of Numenera is available on PC, Mac, Linux, Playstation 4 and Xbox One. A long-overdue sequel to the 1998 game that many credit as the inspiration for the original Fallout, development costs for Wasteland 2 were raised on Kickstarter in 2012. Originally, the team behind the project - inXile Entertainment - aimed to raise $1 million in funding via the the crowdsourcing platform. By the time the campaign had wrapped, they walked away with approximately triple that. 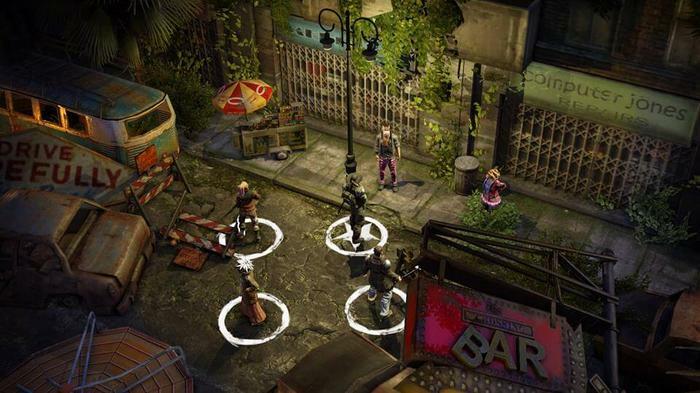 Wasteland 2 is as much a western as it is science fiction. The world is gritty and filled with countless organizations and factions, each with their own agenda. As a ranger, you’re tasked with not just ensuring the continued survival of your own community but also maintaining the tenuous ceasefire between these groups. Wasteland 2 is available on PC, Mac, Linux, Playstation 4, Xbox One and Nintendo Switch.